On or off the field, we are one community. External links are provided for reference purposes. 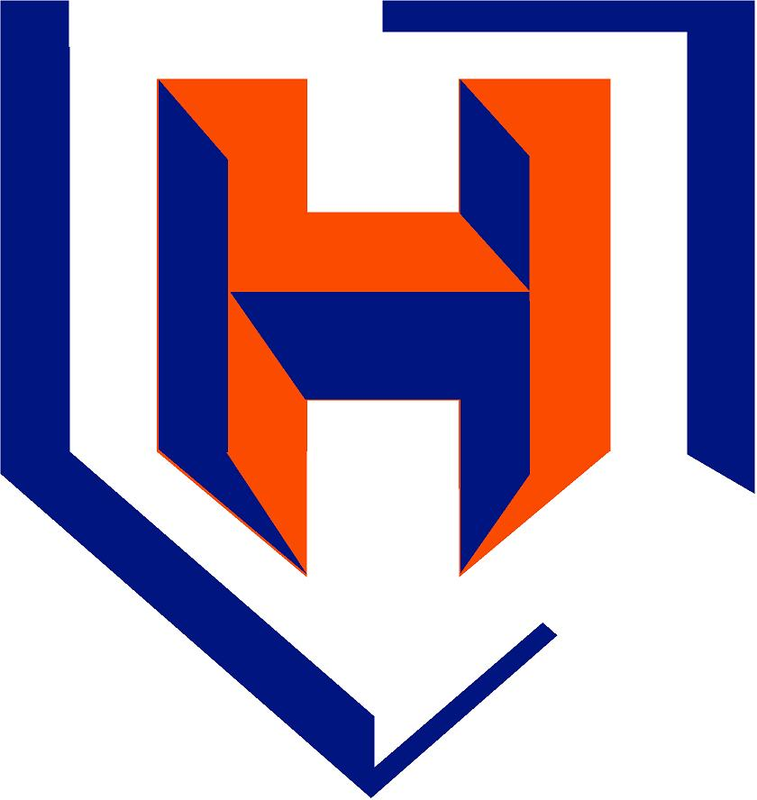 Habersham Little League is not responsible for the content of external Internet sites. Copyright Habersham Little League All rights Reserved.